After create I config and replace my ssl info. Everything is fine until I turn on cloudflare, my page is dead. Then I tried with the command. I have to do to fix this. @jounin21 have you solved it yet? 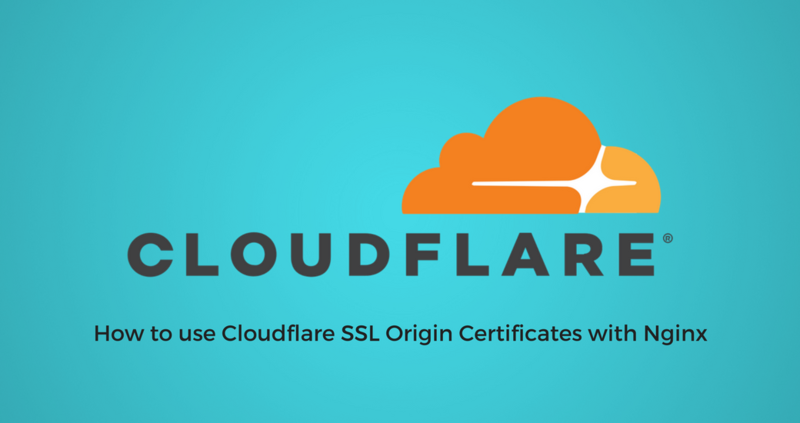 In this tutorial, we will learn how to setup Cloudflare SSL Origin Certificates with Nginx, those SSL certificates are free and valid for 15 years.